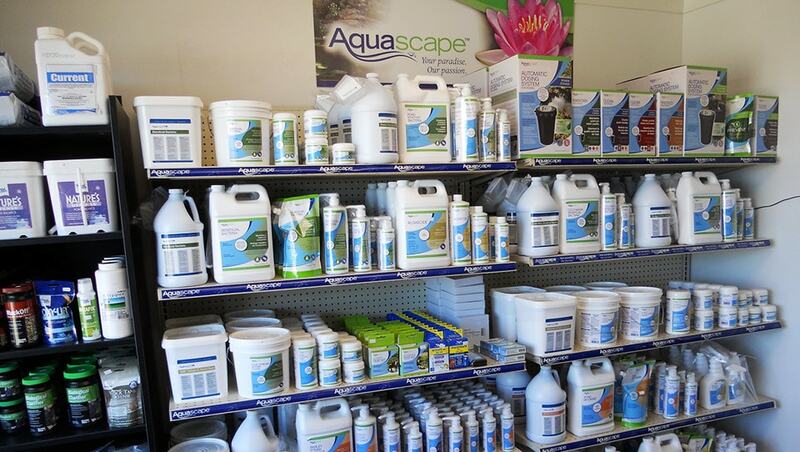 If you’re looking for pond supplies and pond accessories, including pond pumps, spitters, skimmers, and aerators, you’ll find everything that you need at Great Lakes Pondscapes. 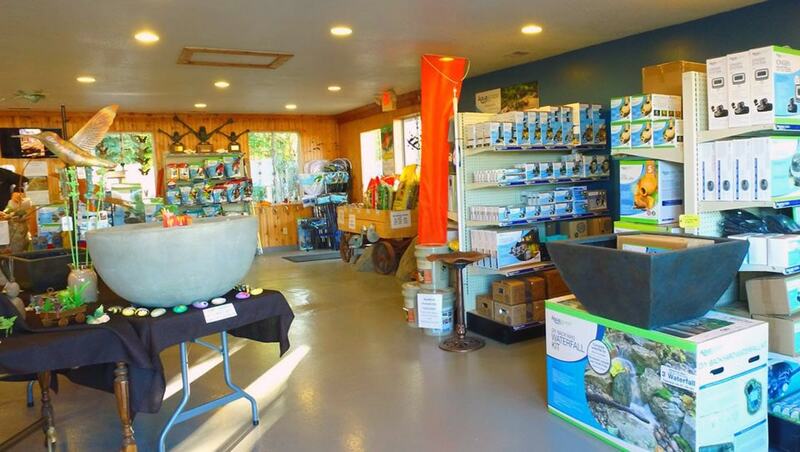 Carrying a wide range of accessories, our indoor shop also stocks the supplies that you need to beautify your surroundings, including bird feeders, wind chimes, and outdoor décor. 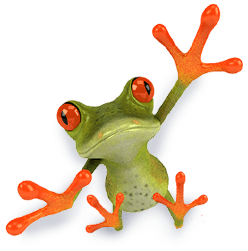 Whether you’re seeking to liven up the property around your business or you want to create a backyard sanctuary at home, our indoor shop is certain to have the supplies and accessories that you’ve been searching for.